Profiles in History will be holding an auction dedicated to The Hunger Games, that promises the same thrills for fans as the games themselves. The auction house has teamed up with Lionsgate to present costumes, props, vehicles and set pieces from the four films of The Hunger Games, with over 450 lots going under the hammer. 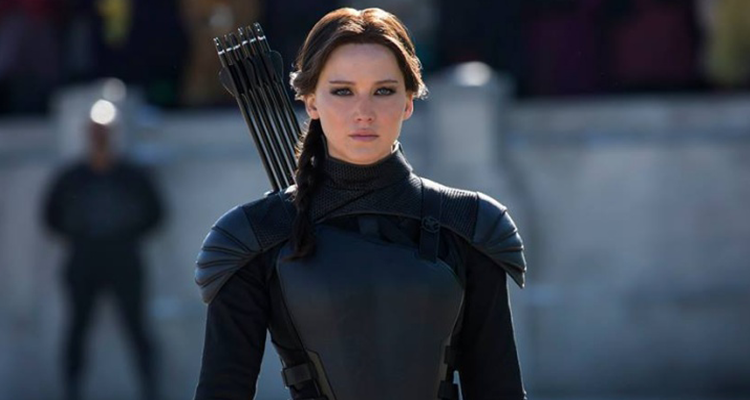 Props related to Katniss Everdeen, portrayed by Hollywood's new darling Jennifer Lawrence, will feature in the sale, including her hero wooden District 12 hunting longbow; Katniss Everdeen and Peeta Mellark's black chariot costumes and examples of Katniss' combat costumes. 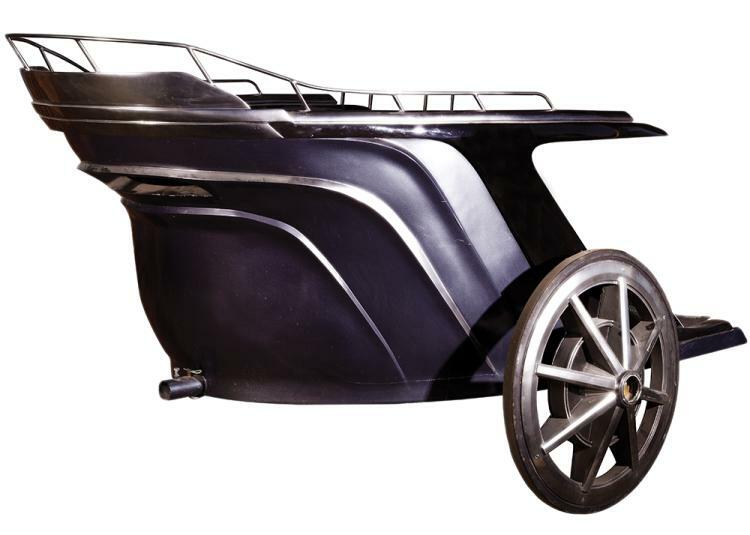 Three Tribute parade chariots used in both The Hunger Games and The Hunger Games: Catching Fire will be sure to get fans' hearts racing. Other vehicle props in the sale include three armoured Peacekeeper military vehicles. Iconic costumes worn by Effie Trinket, President Snow, Caesar Flickerman, Finnick Odair, Johanna Mason, and President Coin will also feature. The sale will be held on 20th May, 2016. May the odds be ever in your favour!